If you’re already selling products online or have thought about starting up a new online e-commerce business, you’re probably concerned with recent news about collecting sales tax for states outside of your home base. On June 21st, the U.S. Supreme Court handed down its decision in the South Dakota v. Wayfair case. The case challenges South Dakota’s application of its sales tax to internet retailers who sell products to South Dakota residents but have no brick and mortar or employees in the state. Much of this case stemmed from the 1992 case of Quill Corp. v. North Dakota, which set the property or employees standard for sales tax using the court’s snoozing e-commerce clause muscle to restrict state taxation of interstate commerce. In short, South Dakota won. The court defined why South Dakota’s law was no problem for interstate commerce but made clear that more complex or overreaching laws could be. The justices verbalized their frustration with the issue that it’s easy to see why they wouldn’t want this to be just the first of many cases. There are 31 states that currently have laws taxing internet sales. The Supreme Court’s decision will certainly change how states look at these laws but we may see states trying to see if their versions could survive even if they are less simplified and direct than South Dakota’s law. This ruling is not a blank check for states. The Court specifically observed that South Dakota’s law and its tax laws generally minimize the strain on interstate e-commerce. Internet purchases were not exempt from tax before this year’s decision, but in a lot of cases, it looked that way to consumers. Internet sellers typically only had to collect a state’s sales tax from buyers if the company had an actual brick and mortar store or employees located in that state. As of 2018, state sales taxes are collected on about half of e-commerce. Some states will begin to enact laws resembling South Dakota’s to collect sales tax on internet purchases. Other states would need to make significant changes to their sales tax system to be able to collect, particularly large states that have resisted joining other states in adopting more uniform, simplified sales tax laws. 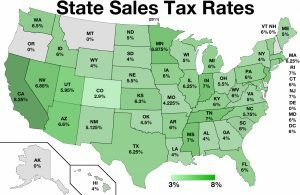 Some states, such as New Hampshire, will likely never pass a sales tax. Another question will be whether Congress acts. Congress has pending bills (Remote Transactions Parity Act, or RTPA, and Marketplace Fairness Act, or MFA) that would specify what simplifications a state must make to be able to require online sellers to collect taxes. Such a law would be compatible with the Court’s ruling, providing more protections for sellers and consumers. But some have opposed the passage of those bills, claiming it would tax the internet. The property or employees rule, or physical presence rule dates to 1967’s Bellas Hess case, where the Supreme Court held that Illinois could not require an out-of-state catalog company to collect sales tax. The idea was that sales tax is so complex to collect that forcing out-of-state sellers to do so put impermissible burdens on interstate commerce. That ruling was reaffirmed by the Court in 1992’s Quill case, with some misgivings over whether it was the correct rule. Between 1992 and 2018, several factors undermined the physical presence rule. 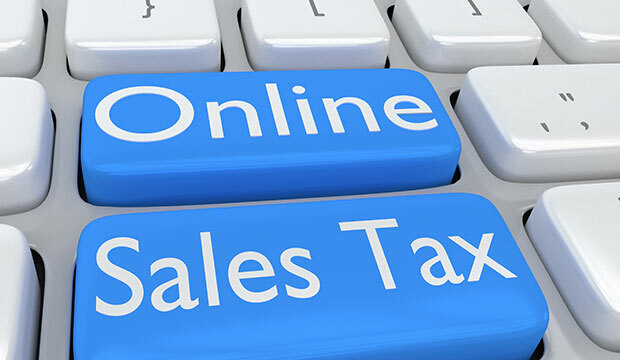 E-commerce emerged and grew sharply, resulting in some online sellers not collecting sales tax despite widespread direct sales and activity in a state. 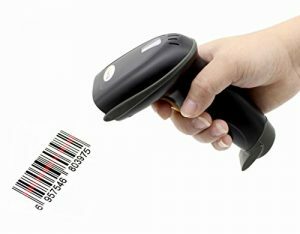 Technological advances reduced the cost of collecting sales taxes, including platforms created by some of the e-commerce websites. Finally, the physical presence rule proved to be an ineffective restraint on state tax power. Even before the Wayfair ruling, 31 states required tax collection in minimal cases of physical presence in a state, such as with airport stopovers by employees, contracts with in-state advertisers or placing website cookies on computers within the state. It is noteworthy that none of the nine justices in Wayfair, nor either of the parties in the case, asserted that the physical presence rule is the correct rule. In closing, instead of asking whether a seller’s presence in the state is sufficiently physical, is asking whether the state tax discriminates against interstate commerce. If complying with a state’s tax system is sufficiently burdensome on an interstate seller, it is unconstitutional, regardless of the level of the seller’s physical presence in the state. Stay tuned for more info on sales tax and how this might affect your online business.